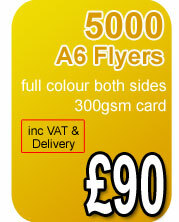 Welcome to PrintEmpire.co.uk - for full colour printed flyers, leaflets and stationery - full colour printing to cater for every business! Our Print Production facility is integrated with our website design and graphic design studio, the perfect combination to make sure your marketing launch goes off with a bang! 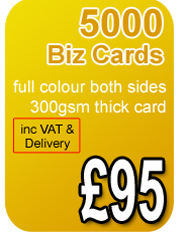 Fast despatch on full colour printing - Our standard despatch time is 4-5 working days on 90% of products, although we aim to have all printed goods out of our Production facility within 5 days. ALL of our printed products are despatched with FREE Delivery to 1 mainland UK address (additional charges applied to non-mainland addresses). 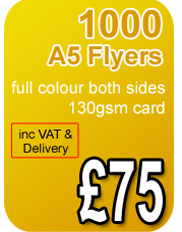 High Quality, Low Cost Printing - We compare the prices on our website against our competitors every month, making sure we are always one step ahead of the game. 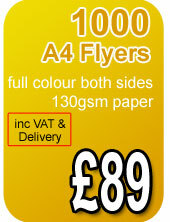 Not only do we lower our prices and increase our range of Special Offers consistently, but we also ensure that the quality of printed materials are never compromised...our mission is to always provide the highest quality of products, at the lowest possible prices. Our range of full colour printing, from letterheads, and stationery; to flyers, posters, and printed leaflets, are of the highest quality - we even offer FREE, NO-OBLIGATION Sample Packs...so you can see the quality before buying! 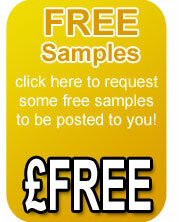 (visit the free samples page to apply for a pack). 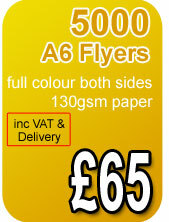 Cost-Effective Marketing with Vehicle Wrapping and Fleet Branding - A small advert in the local paper will cost around Â£200 per week, with a circulation of around 30000 homes, with a fraction of those people actually seeing your advert...compare this to the one-off cost of going ahead with vehicle wrapping, and you will already see the benefits. A professional vehicle wrap will advertise your business every mile that you drive; week after week! Whether you're going to a clients home, driving down the motorway, or simply going shopping...you'll constantly be advertising your business and services. Exciting First Impression - A smartly wrapped vehicle can reinforce your company's brand and reassure customers they're dealing with experts. Our Vehicle Graphics capture the attention of potential customers, leaving a lasting impression. 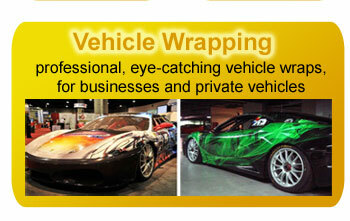 Click here to read more...VEHICLE WRAPPING. 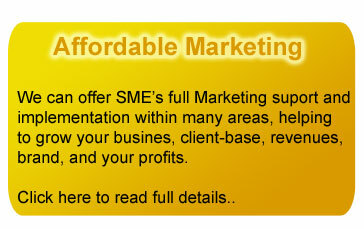 Affordable Outsourced Marketing - We all know that Marketing and Advertising is the life-blood of every business, and without them, it can be a struggle to grow your company. Print Empire can offer SME's full Marketing support and implementation within many areas; helping to grow your Business, client-base, revenues, brand awareness, and profits. Whether it's Search Engine Optimisation, Press Releases, Social Media Networking, Direct Mail, or Telemarketing ... our Team are here to help you meet your goals, quickly and efficiently. Contact us today for more details, or (click here). Copyright © 2019 All Rights Reserved. 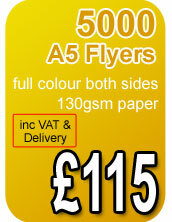 Print Empire :: Full Colour Printing, Berkshire Vehicle Wrapping, Car Wraps, Marketing Agency.